Britain’s right-wing press and a number of political commentators have accused the BBC of deliberately selecting a left-leaning, “anti-Tory” audience for its live general election debate on Wednesday night. The broadcaster was accused of picking one of the “most left-wing audiences” for the seven-way debate, which saw Tory Home Secretary Amber Rudd stand in for Prime Minister Theresa May. Rudd was confronted by Labour leader Jeremy Corbyn, Liberal Democrat leader Tim Farron, Scottish National Party (SNP) deputy leader Angus Robertson, Green Party co-leader Caroline Lucas, and Plaid Cymru leader Leanne Wood. Among the Tory politicians who were far more open with their criticism was Foreign Secretary Boris Johnson. 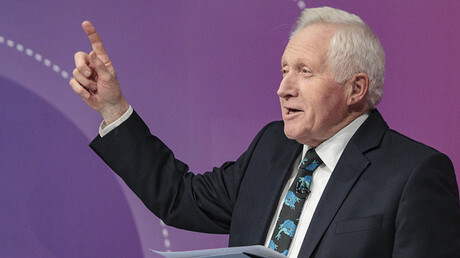 “It was seven people speaking to probably the most left-wing studio audience the BBC has ever brought together,” Johnson said, according to the paper. Former UKIP leader Nigel Farage also slammed the BBC. “This is deja vu. In 2015, I called out the BBC audience for being hard-Left-wing. It’s even worse this time,” he said, the right-wing tabloid reports. Philip Davies, Tory candidate for Shipley, echoed Farage’s remarks. 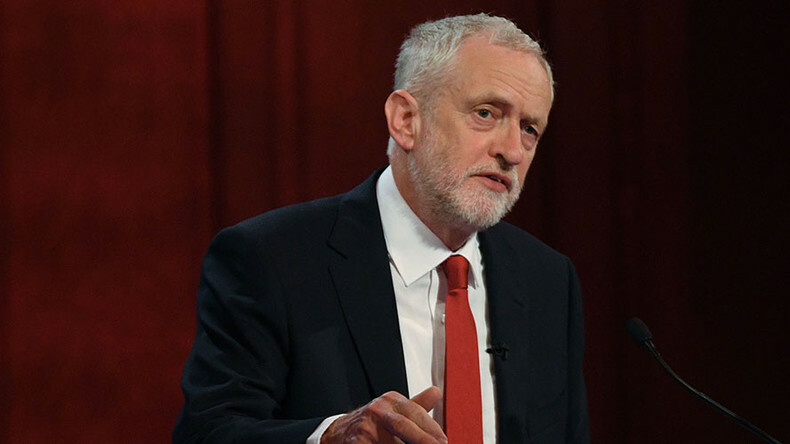 “You only have to watch Question Time to realize that the BBC’s idea of an impartial audience is 80 percent Labour supporters,” he said, according to the newspaper. 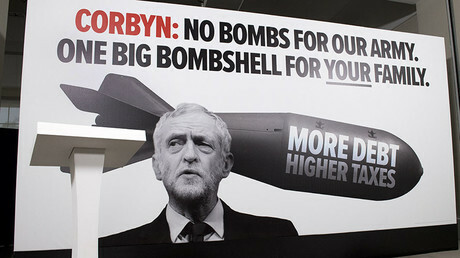 “This is what we have come to expect from political BBC programs,” Davies added. Former Tory leader and Work and Pensions Secretary Iain Duncan Smith also took a swipe at the BBC, calling the “anti-Tory” bias blatant. The BBC has defended itself, saying the audience had been carefully vetted through a third party. Its statement read: “The BBC commissioned polling company ComRes to recruit an audience that is representative of the country demographically and politically. “They have lots of experience doing this. This covered age; gender; ethnicity; socioeconomic; party politics; how they voted in EU referendum; and some undecided."